E-learning has revolutionized the education space with its ability to break the classroom setting barrier, allowing access to education services worldwide for students. 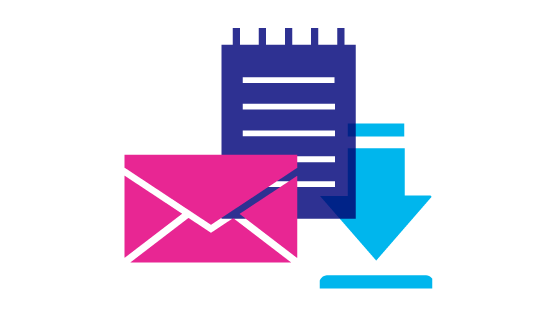 Now, with the advancement in mobile technology, the simple function of communication has enabled access to academic information on any subject. Mobile learning has taken the effort of e-learning a step further by delivering courses, seminars, podcasts, and cross-contextual learning across devices such as laptops, tablets and smartphones—wherever and whenever required. Mobile learning mitigates several standard classroom challenges—the necessity of hard copy material, managing students with learning disabilities, language barriers, and provides a diverse and rich learning experience with minimal efforts. Nevertheless, there are loopholes in the whole idea of mobile learning—having a standard assessment process/examination, delivering a human element to teaching, copyright violation risks, and so on. These discrepancies provide an excellent opportunity for the several mobile learning solution vendors to explore and innovate. 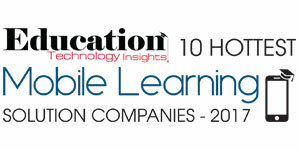 In this edition of Education Technology Insights, we present you the “Top 10 Hottest Mobile Learning Solution Companies”. 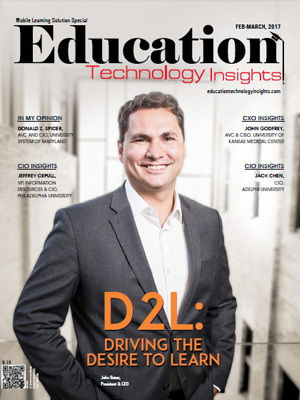 In the last few months, a distinguished panel comprising of CEOs, CIOs, VCs, and analysts including Education Technology Insights editorial board reviewed the top companies in the mobile learning domain, and shortlisted the ones that are at the helm of tackling mobile learning challenges. The companies compiled in this issue have exhibited extensive business process knowledge, along with in-depth, integrated, and innovative strategies in the arena.